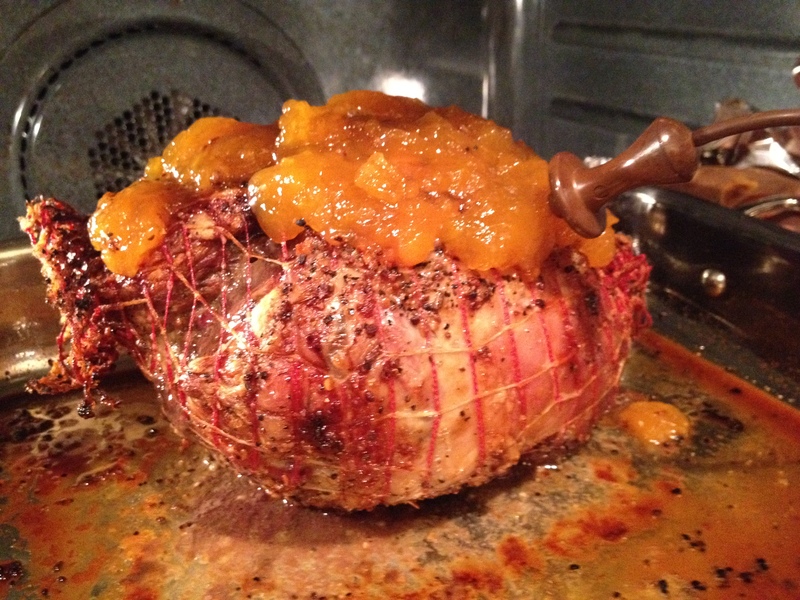 Leg of Lamb – T.W.O. With the holidays in full swing, there are parties to attend and parties to host. And with hosting a party, it might mean that you are responsible for the meal. You are in luck-T.W.O. 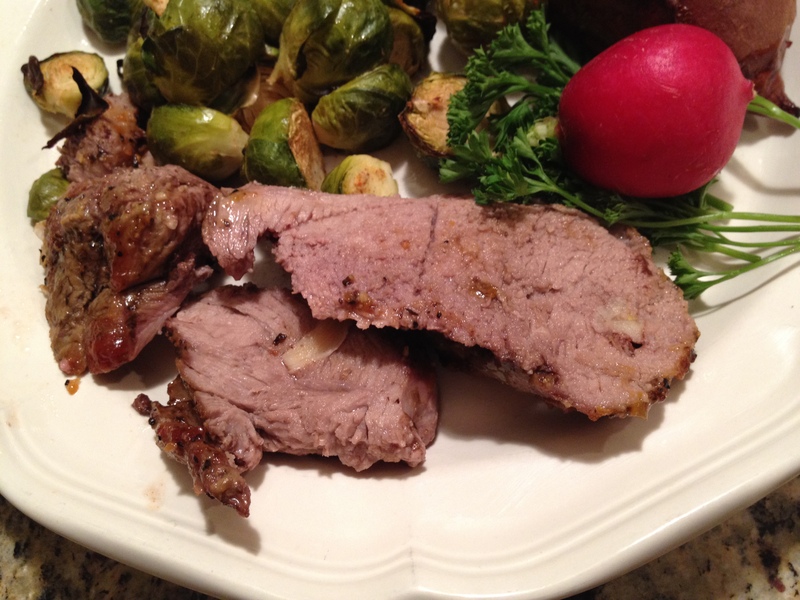 has a fabulous recipe for your main entrée- Leg of Lamb! 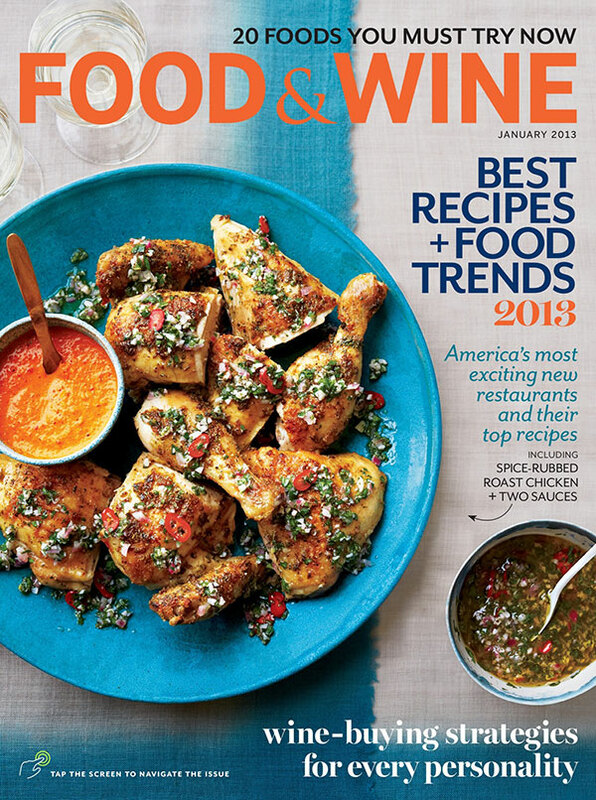 We absolutely love this dish- it is easy, full of flavor and perfect for a group of people. Plus, it makes for great leftovers! Preheat oven to 425°F. Begin by washing the leg of lamb. 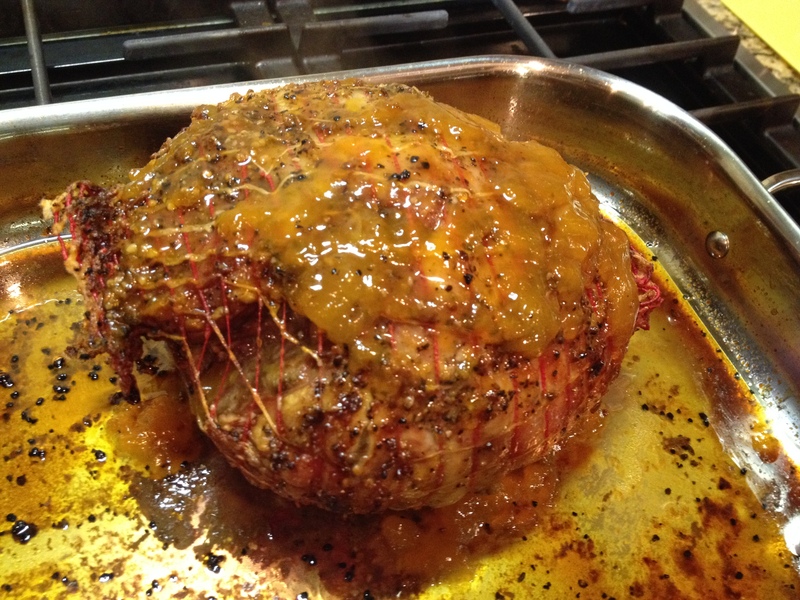 Place leg of lamb in a roaster pan. 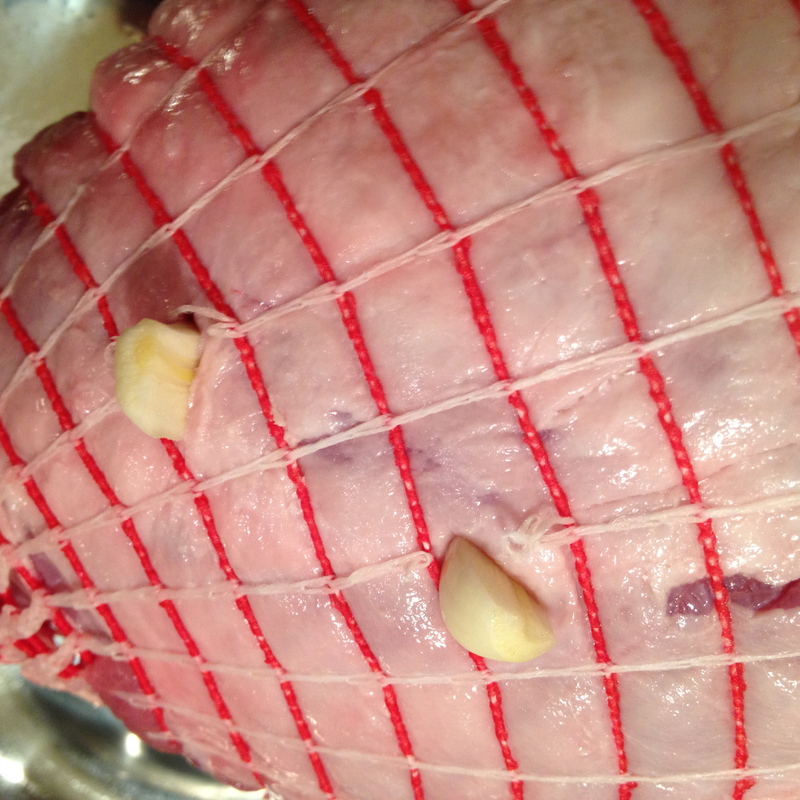 Using a knife, poke holes in the leg of lamb for the garlic cloves. Make sure to do this for the bottom of the lamb. 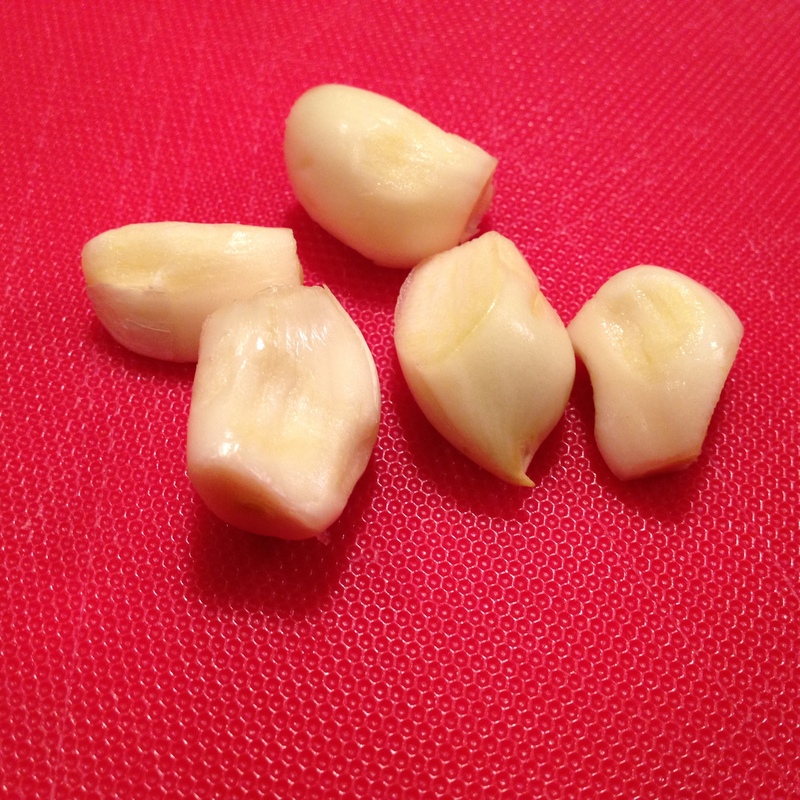 Take garlic and stick into each hole. Next, season both sides with Montreal Steak seasoning. When the oven has reached its temperature, place the lamb in. Roast for 15 minutes at 425°F. After 20 minutes, turn heat down to 325°F for the remainder of the time. 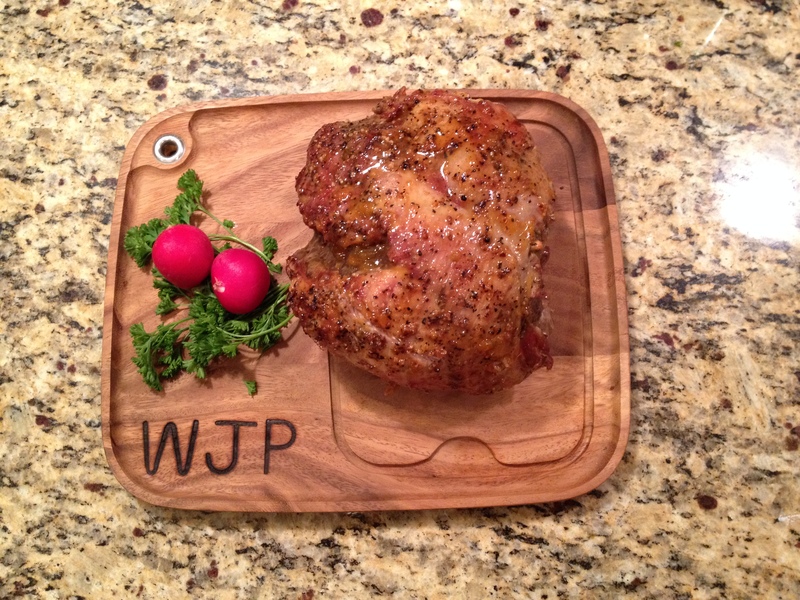 Leg of lamb should be roasted for about 20 minutes per pound or reach an internal temperature of 145°F. A 4 ½ pound lamb takes about 1 hour and 15 minutes. About 15 minutes before the lamb is ready, cover spread apricot preserves on the lamb. Make sure to put a good amount on the top and sides. 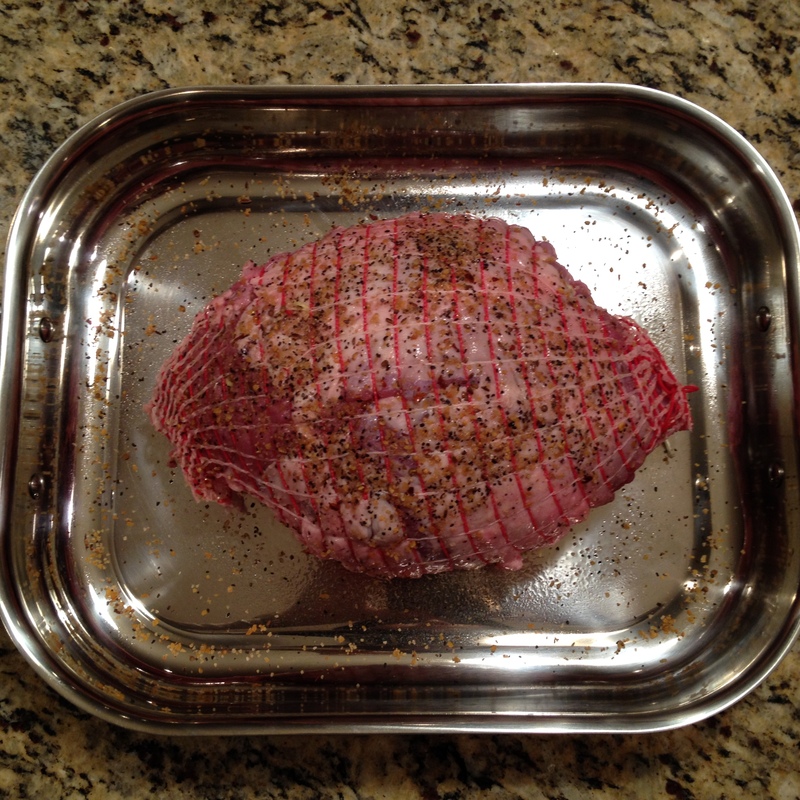 Once the lamb has reached an internal temperature of 145°F, take it out and cover with foil. Let the lamb sit for about 10 minutes. After it has had time to sit, you are ready to slice and service! I like the apricot preserves idea. Also, I always assume you needed to remove the netting before cooking…. interesting! The apricot preserves add great flavor along with the garlic! You learn something new everyday!!! !